Subscriptions to Kids Discover Online are billed annually at the onset of a 12-month period. We do not offer refunds for subscriptions. 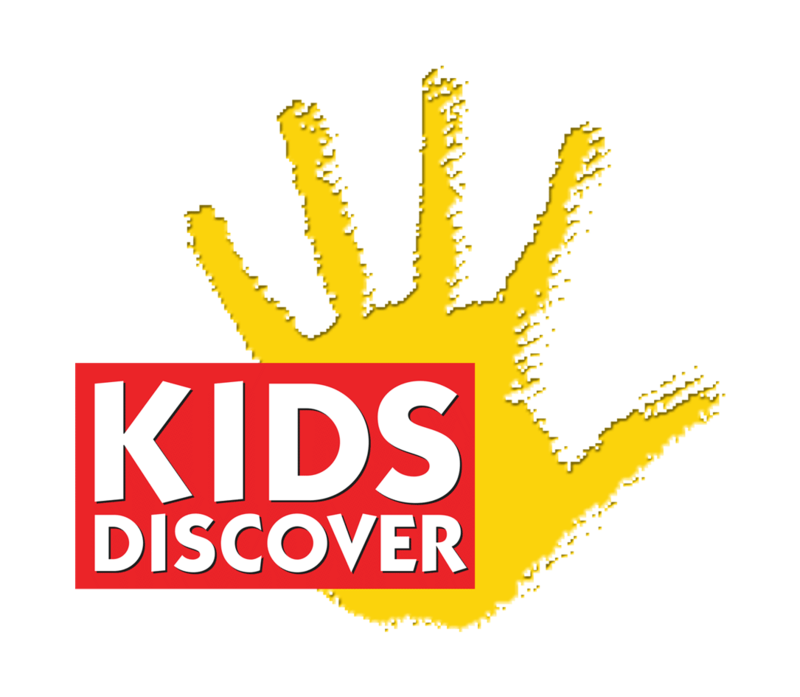 If you purchase a subscription to Kids Discover Online with a credit card, your account will be on auto-renew. If you would like to disable auto-renew, you can click on your account section in the top right corner of the main navigation, and change your subscription preferences.